“Motor Sport Analytics” is one of several research and development projects that GRANVALLEY has been working on to keep pace with innovations in IT and technology. GRANVALLEY is a motorsport analyst for Audi Team Hitotsuyama, a team participating in the SUPER GT grand touring car race series in Japan. As part of this research and development, GRANVALLEY provides the team with data analytics including position forecasting based on lap-time data and visualization of driving data to support the team in professional car racing competing for tenths of seconds. 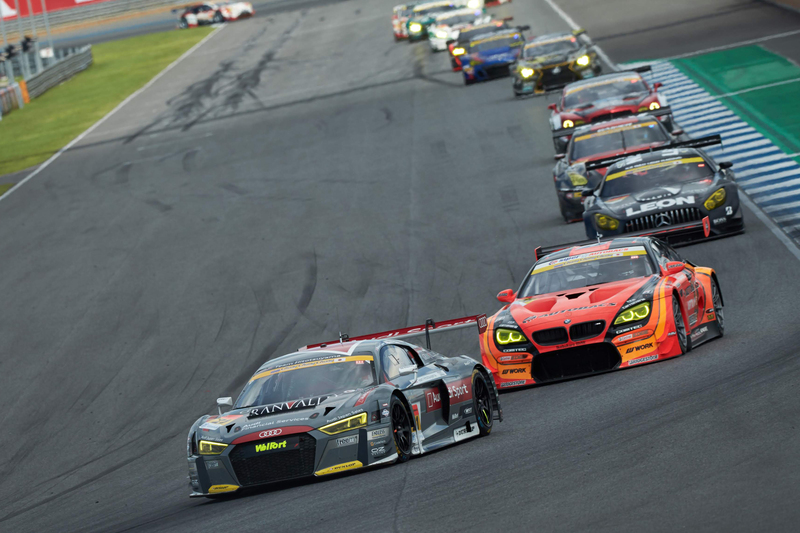 The Super GT Championship boasts the largest audience and is the top-level touring car race series in Japan. Cars are divided into two categories: GT500 and GT300. The Audi R8 LMS, which conforms to the FIA-GT3 international race category regulations, wages a fierce battle with world-famous cars in the GT300 class. In 1990 HITOTSUYAMA RACING made its debut in the Japanese Touring Car Championship (JTCC), after which it participated in the Japanese GT Championship (now known as SUPER GT) and the Japanese Le Mans Challenge. In 2009 the team returned to SUPER GT and also participated in the Asia Le Mans Series and GT Asia. In 2011 the team changed its racing vehicle to an Audi R8 LMS, and made its mark in race history by winning the championship in the ST-X class of the Super Taikyu race series. 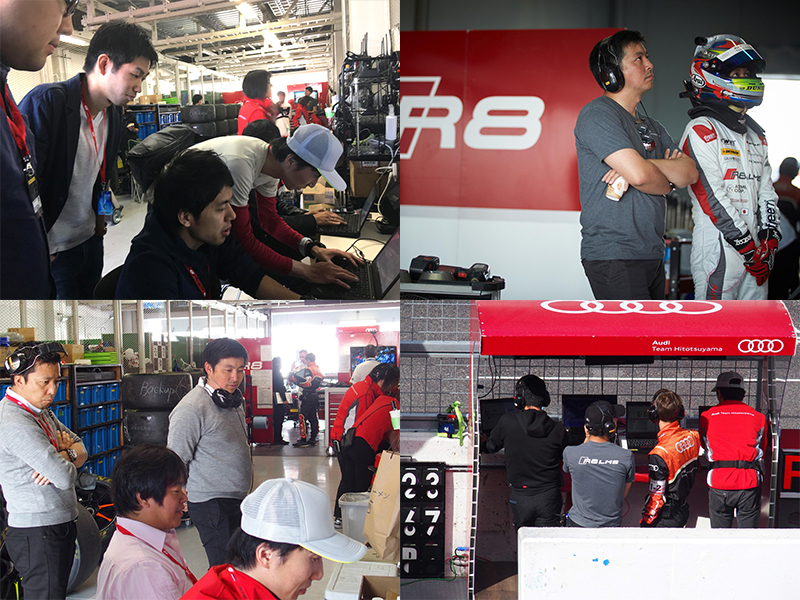 In 2014 the team signed a partnership agreement with Audi Japan KK to gain the support of Audi Sport, and the team was renamed Audi Team Hitotsuyama. In the 2019 season Audi Team Hitotsuyama will be challenging in SUPER GT, with Richard Lyons marking his 8th season and Ryuichiro Tomita marking his 2nd season, joined by the new recruit Alessio Picariello. Copyright © 2019 GRANVALLEY Co.,Ltd.